A Simply Amazing Opportunity for All Aspiring Doctors! *Includes 5 days of intensive medical mentoring, a variety of medical instruments and items, lunch and tea/coffee. 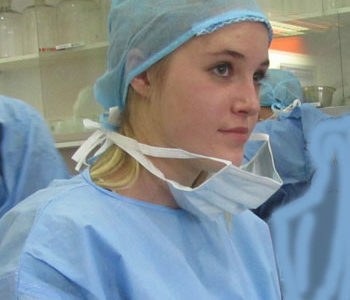 Would you like to know if a career in medicine is really for you? Do you have what it takes to become a successful medical professional? I would recommend this camp to anyone interested in the medical field. Dr Anton really knew his stuff and was a great teacher. The hands-on activities and field trips were all fun. Get the feeling of real med school. 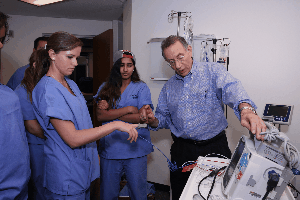 I would recommend this camp to anyone interested in pursuing a career in any medical field. This camp is a great way to gain information in a short period of time. Great activities and the doctors are excellent! I learned a lot and was more encouraged to keep my mind on my medical career. Dr Anton was an especially superb teacher. I enjoyed his vast amount of knowledge, and all the information I learned during camp. The camp was very interesting. I learned about a lot of new tools and techniques used in the field of medicine, I also learned a lot of new vocabulary for parts of the body. Regardless of current knowledge, if you are interested in the medical field you will enjoy this interactive process at the apprentice doctor camp. 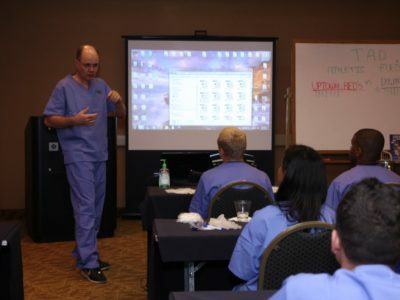 The Apprentice Doctor® was a fun experience that allowed me to learn more about the medical field. Getting into Medical school is highly competitive! If you are sold out on becoming a great medial professional – you cannot afford to miss this opportunity for anything! Registered applicants will receive invoices for the tuition fee from Scitech Discovery Science Center. To All Future Doctors in Australia – Welcome!